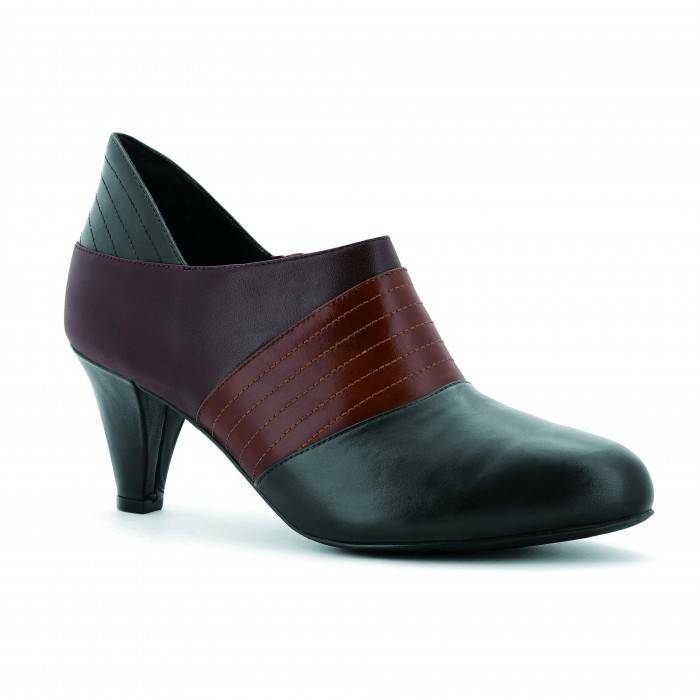 The Titania from Ziera is great versitile heeled dress shoe. This style can go great with a skirt, jeans or pants. Titania has a full length orthotic footbed that is removable. This shoe is great for plantar fasciitis, achilles tendonits and heel spurs.